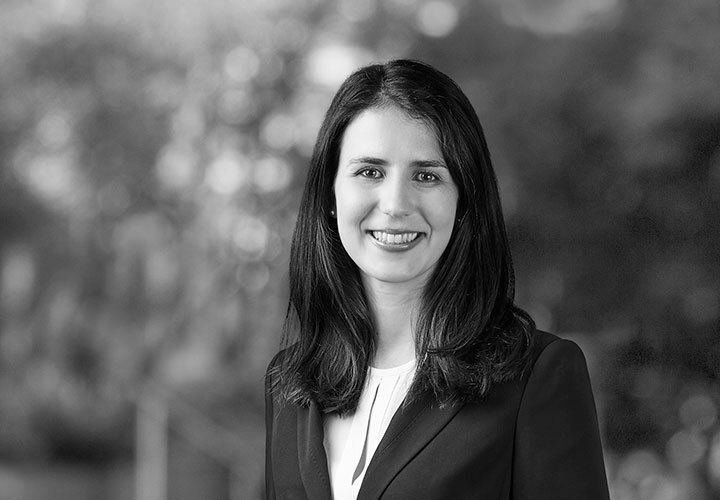 Samantha Sutton is an Associate in the Energy, Infrastructure, Project Finance and Asset Finance Group in London. She advises on the financing and delivery of major projects, with a particular focus on power and infrastructure. 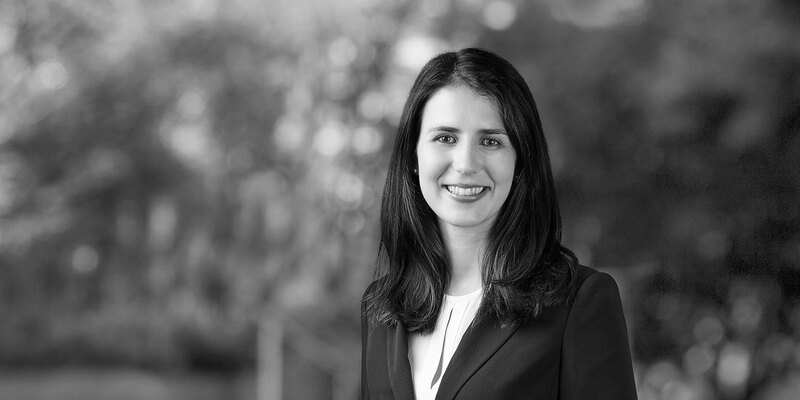 Samantha was previously an Associate in our Melbourne office. Representation of the Victorian Government on the development and delivery of the A$11 billion Metro Tunnel Project. Representation of the financiers in respect of the A$862 million refinancing of the Worsley Co-Generation Gas Field Power and Steam Project in Western Australia, Australia. Representation of the existing bondholders in relation to the expansion and financing of Casey Hospital in Victoria, Australia. Representation of Fotowatio Renewable Ventures in relation to the financing and development of the 100MW Lilyvale Solar Farm in Queensland, Australia. Representation of Public Transport Victoria on its High Capacity Metro Trains PPP Project, involving the procurement 65 new high capacity metro trains, the construction of a depot and light maintenance facility, maintenance services and private finance. Representation of the preferred bidder for the 10,000 km Road Annuity Programme Lot 32 Project being undertaken by the Kenya National Highways Authority. Representation of Neoen in respect of the project financing of the 126MW Numurkah Solar Farm in Victoria, Australia.